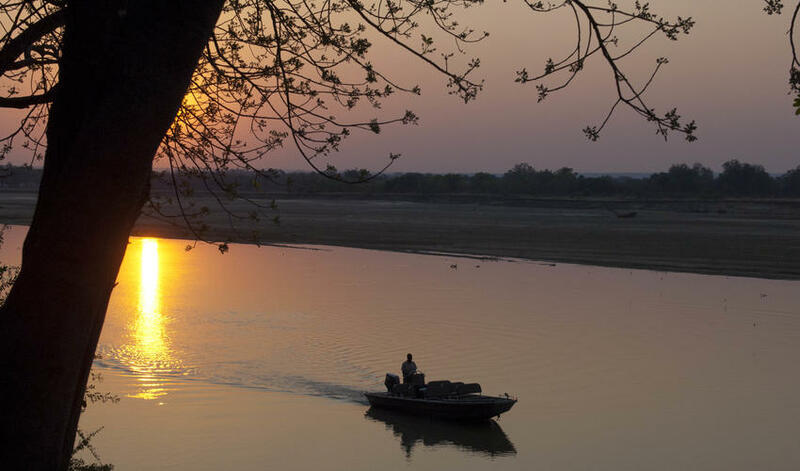 Robin Pope Safari’s Nkwali Camp is located in the central area of South Luangwa. 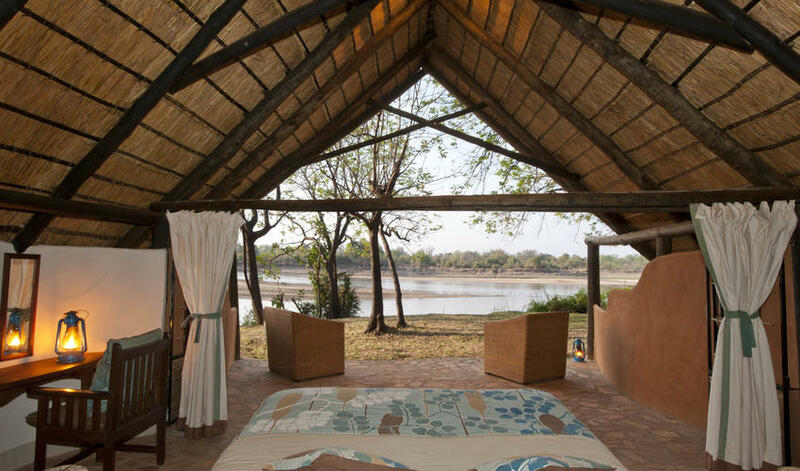 Nkwali is open year-round, with peak season being May through October. September and October are excellent months for viewing elephant, although it gets very hot at this time, and a wide range of animals including big cats, wild dog, and a host of fascinating nocturnal and diurnal species. 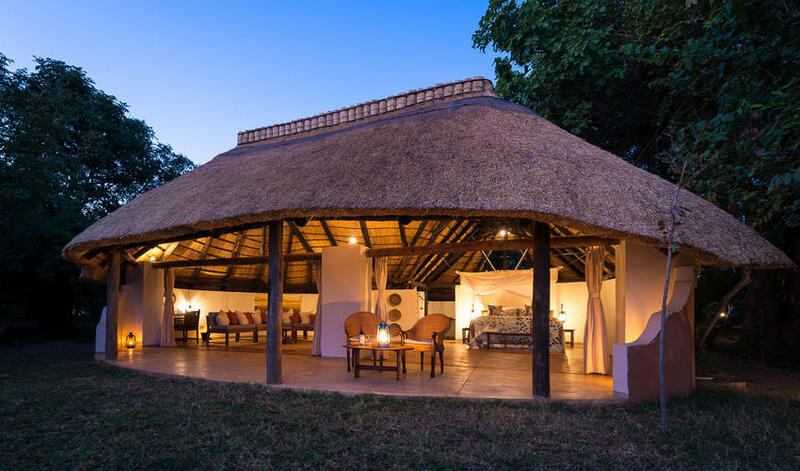 Nkwali Camp is mainly thatch with large, open-walled rooms and a central communal area for meals, relaxing with a sundowner, or socializing around the fire. It is simple, functional, and comfortable and the focus is the beautiful view of the river. 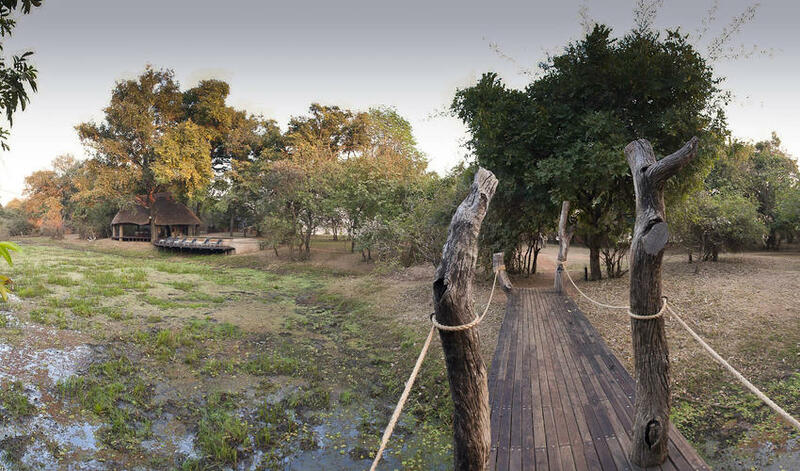 The chalets are dotted amongst majestic ebony trees and despite being open-fronted, with river-facing patios have a solid and protected feel - comforting to nervous travelers. 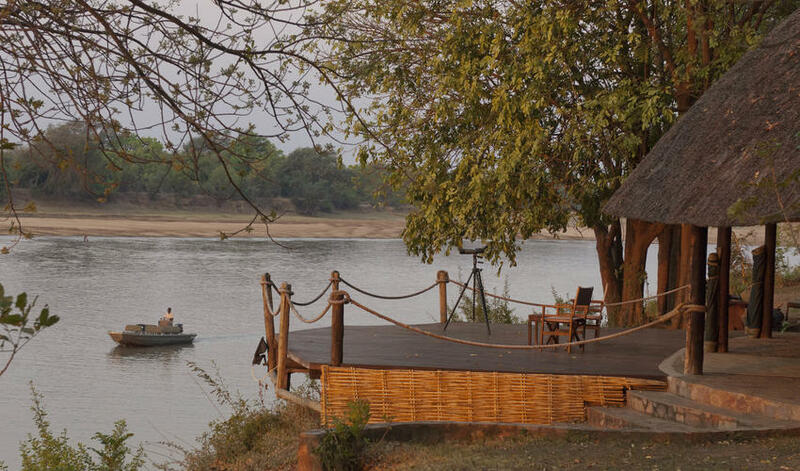 Breakfast is enjoyed on the deck overlooking the river and the camp has a swimming pool – much needed in summer. We like Nkwali’s informal and casual vibe. Their flexibility means you decide which activities you would prefer to take part in so you can truly make the experience your own. 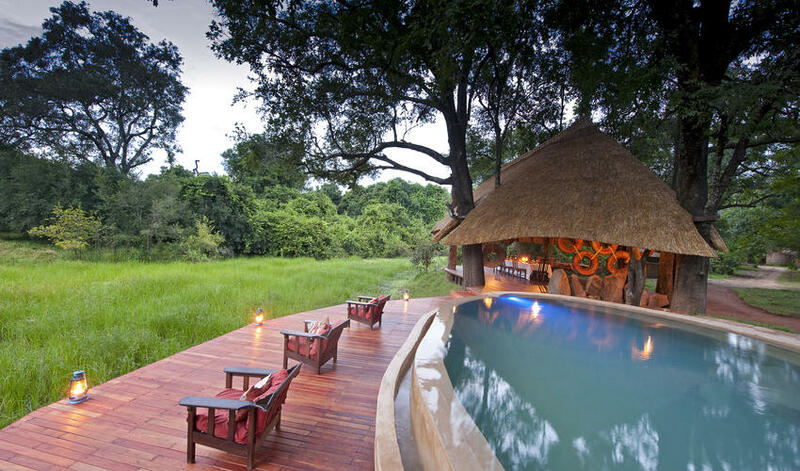 The perfect balance – not too luxurious, not too rustic, relaxing atmosphere and awesome scenery."